In case you’re not already following along on Instagram, head over there this week. 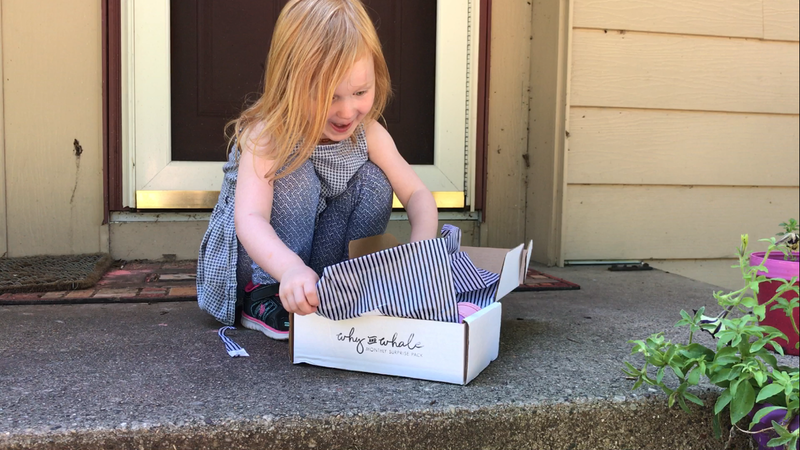 I’m giving away a surprise pack from Why and Whale, and it’s so fun. You tell them a little about your kiddo and boom, a package shows up with high quality items curated just for you. Head over to Instagram to enter!